We are just one story of a family living with congenital heart disease; striving to live our lives with purpose, hope, acceptance and perseverance. Noah Bella Michaelis was born with complex congenital heart defects and Heterotaxy Syndrome. She’s been through four open heart surgeries, multiple cardiac catheterization procedures, and has been hospitalized many times throughout her life. Yet, during all of her challenges, she has focused on helping other heart families by raising money through her “Noah’s Festival of Life” and her lemonade stands. To date, she has raised $100,000 for the Hopeful Hearts Foundation and has helped families throughout the U.S. Her efforts have awarded her the title of Junior Ambassador for the Hopeful Hearts Foundation. 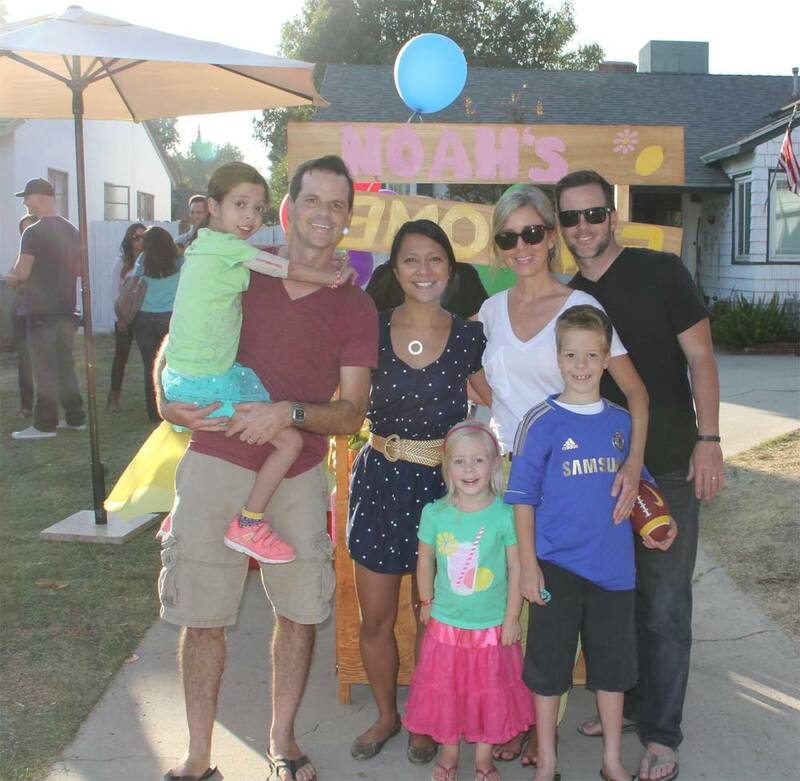 The following year, we wanted to have another celebration but Noah asked if we could give back to other heart kids. She remembered how she received a gift bag on Valentine’s Day from the Hopeful Heats Foundation, while hospitalized after her 4th surgery, at the age of five. She felt so special to receive this from someone she didn’t know and, as parents, we were amazed how a care package could take us away from what we were up against. Noah wanted other heart kids to feel this love and support. Since then, we have expanded Noah's Festival of Life into a fundraising effort that includes a silent auction and raffle aimed to help heart families across the country with financial assistance for their extended stays. The funds raised paid for things not covered by insurance, such as, hotel accommodation, airline tickets, food, parking fees, bills, etc. 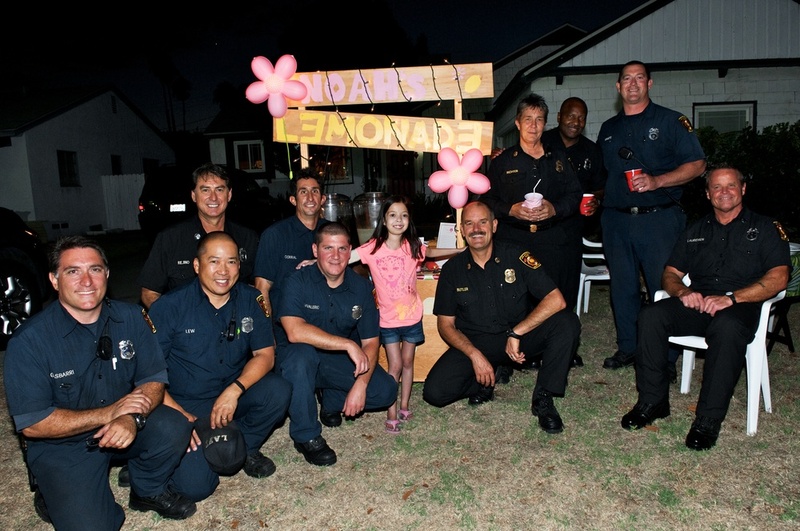 Between Festivals, Noah raises money through her lemonade stands. In 2015, Noah made it her goal to try and make a larger impact on the CHD community. She joined with advocates across the country and spoke to legislators on Capitol Hill about CHD and how crucial it was to get their support for research and prevention. 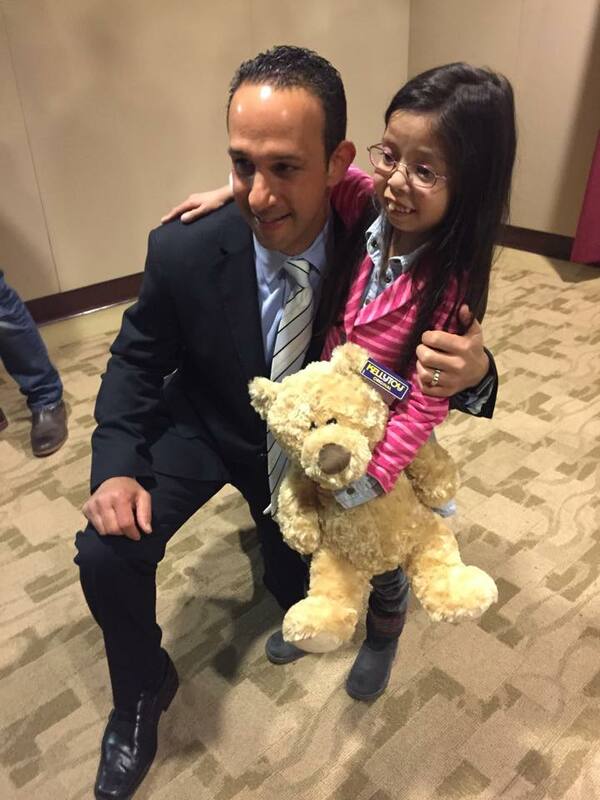 She spoke with CA congressman, Brad Sherman, on behalf of the Pediatric Congenital Heart Association to help push for the eventual passing of $10.0 million in FY2016. The combined outreach by all the advocates helped secure the budget for the Center for Disease Control and National Institute of Health, in support of surveillance and public health research to build upon current activities and to better understand the public health impact of congenital heart disease across the lifespan. To date, Noah’s fundraising has helped over 100+ families. The money helps ease the difficulties parents and their children go through and lets them know there’s someone out there thinking of them. Her efforts remain steadfast to help children living with CHD and to be a leader in the movement against the number one birth defect worldwide. Noah is an avid reader. Her favorite books to read are mystery/adventure stories like the classic Nancy Drew and Hardy Boys, to Mary Pope Osborne’s The Magic Treehouse series. Sherlock Holmes is a known favorite. Wildwood and Mr. Lemoncello’s Library are also top favs. Her love for stories has propelled her to become an amazing writer of adventurous short stories. Noah loves board games as well so if she isn’t reading, she’ll be playing Settlers of Katan, Machi Koro, or Star Wars Monopoly with her parents and friends. Playing Minecraft is also a fun favorite along with point and click adventures from King’s Quest to Broken Age—and she’s always up to challenging someone in a good game of chess! Noah also loves learning about animals and is amazed by the diversity of species out there. All this learning is to one day help her become an animal rescuer and conservationist! What an ice cold cup of lemonade can do. It’s a thirst quencher for the soul. Selling homemade lemonade on your street corner has been long since a pastime. Kids make it and sell it to earn a few bucks so they can buy perhaps a new toy or even raise enough to go to Disneyland. 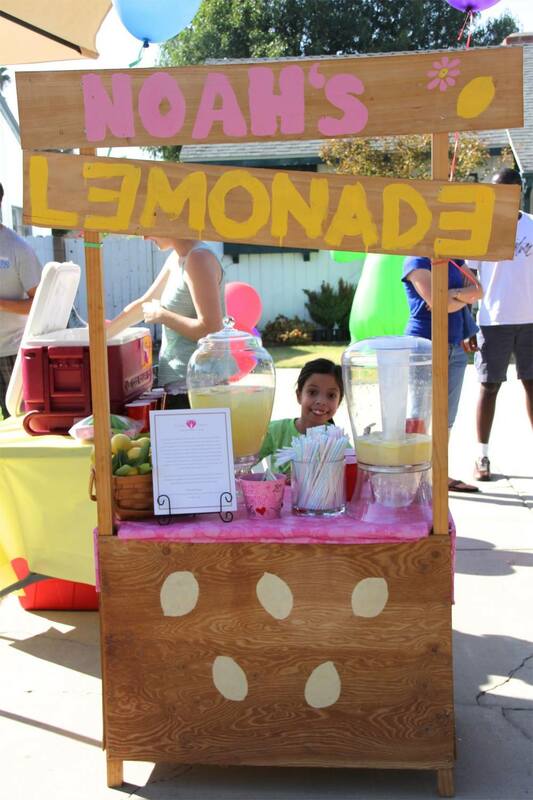 But selling lemonade has taken on a whole new meaning for Noah, who at the age of 6 wanted to sell lemonade and give her earnings to an organization that helps other heart families in need. 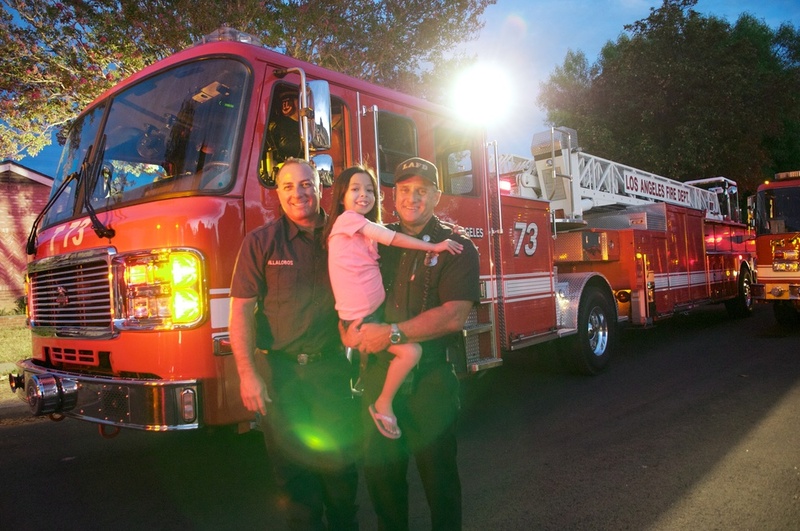 This wasn’t something we, as her parents, told her she should do as a nice gesture, but something she thought of in her own right, where even today Noah’s passion for helping other heart kids and their families is stronger than ever. It started with Noah’s Festival of Life, an event celebrating and honoring Noah and all heart kids and their families affected by CHD. She wanted to have her own booth to help raise money for the Hopeful Hearts Foundation, and asked if she could serve lemonade, free to all the guests. Noah put out a tip jar raising over $100 and donated every penny to Hopeful Hearts. From there, her drive to help others grew and today Noah continues to sell her lemonade to help other heart kids. 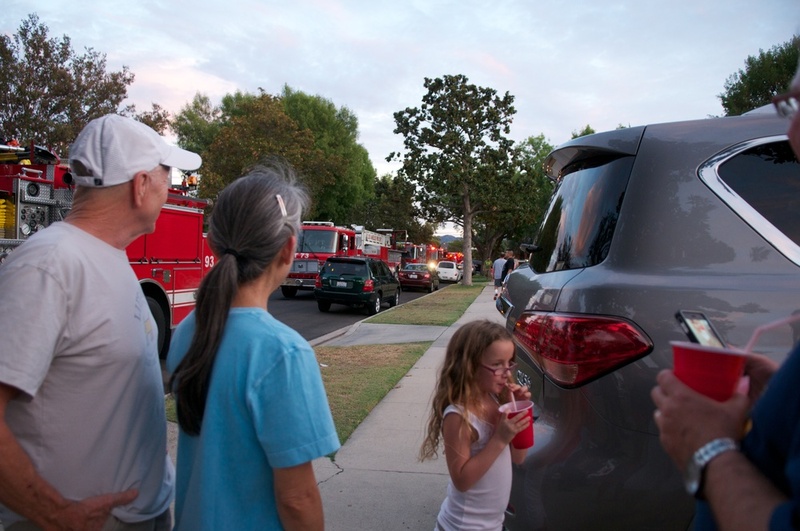 The community support has been tremendous, most notably with the LA City Fire Department and LAPD. We can not thank our community enough for their unwavering support. Proceeds from Noah’s Lemonade Stand go directly to creating gift care packages for children in the CTICU. 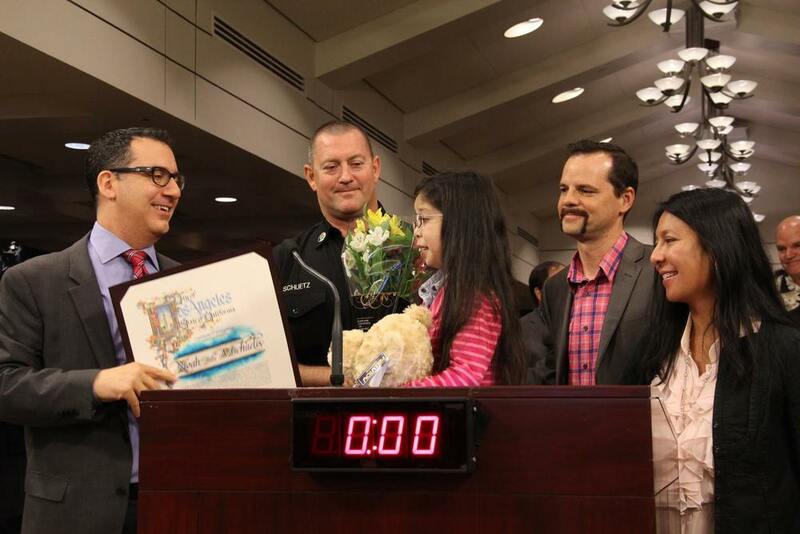 Noah was invited to speak in front of the entire Los Angeles City Council about Congenital Heart Disease awareness. She was also being honored by Councilman Blumenfield for her commitment to her cause and bringing her community together with her lemonade stand all while raising awareness for CHD. When I woke up today, I had no idea the degree to which I would be inspired by the story of 11 year-old Noah Michaelis. I brought Noah to Council to honor her incredible work fighting congenital heart disease (CHD), and more importantly her remarkable spirit and strength. I will never forget how silent the normally raucous Council Chambers got when she stood at the microphone to share her story. Born with CHD, Noah has dedicated herself to helping others by raising awareness and funding for CHD. Since 2009, Noah has hosted Noah’s Festival of Life, which she began after undergoing 3 open heart surgeries in just one year. This year, Noah’s Festival of Life raised an incredible $34,000 for the Hopeful Hearts Foundation. CHD is a condition that is responsible for more deaths in the first year of life than any other birth defect, affecting roughly 1 in 100 infants born in the United States. Noah joined advocates from all around the country to learn about the importance of CHD advocacy and to meet with her legislatures regarding federal funding for research, data collection, and transparency across the board for Congenital Heart Disease.